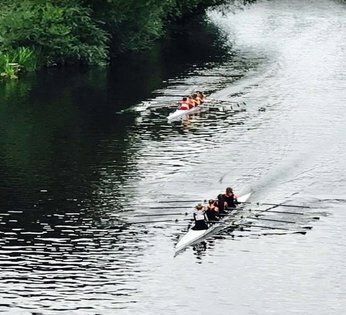 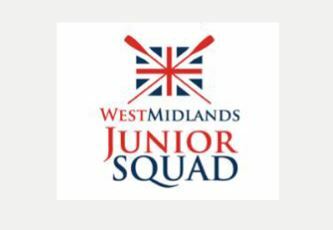 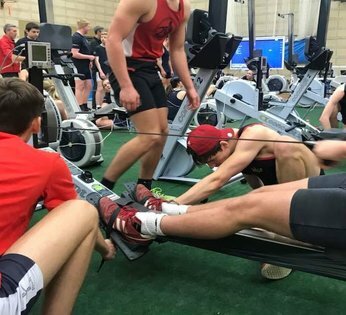 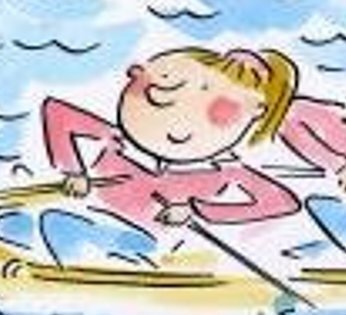 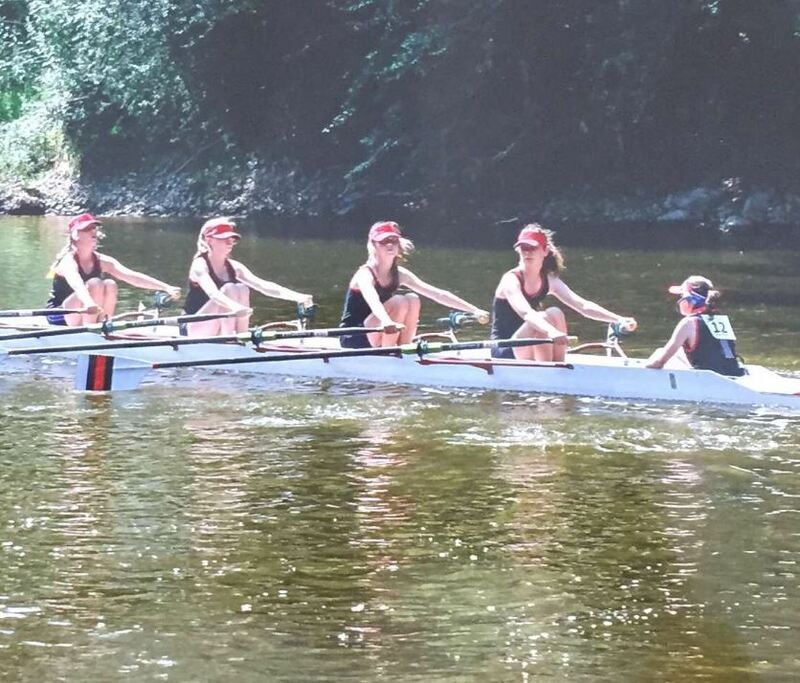 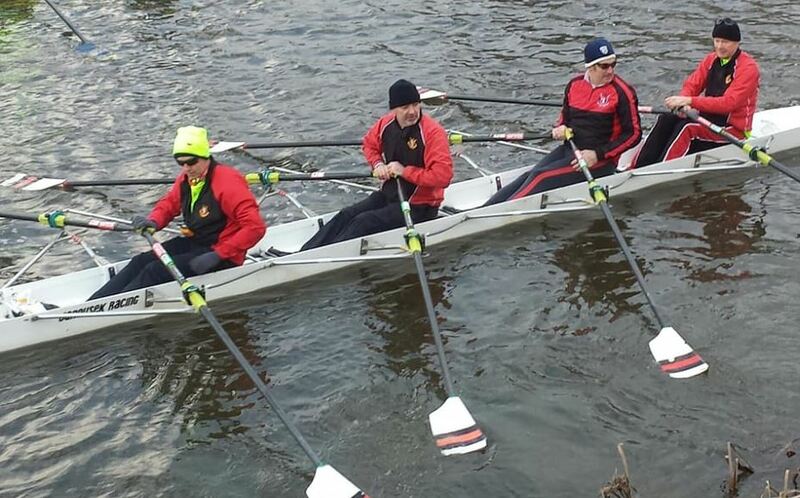 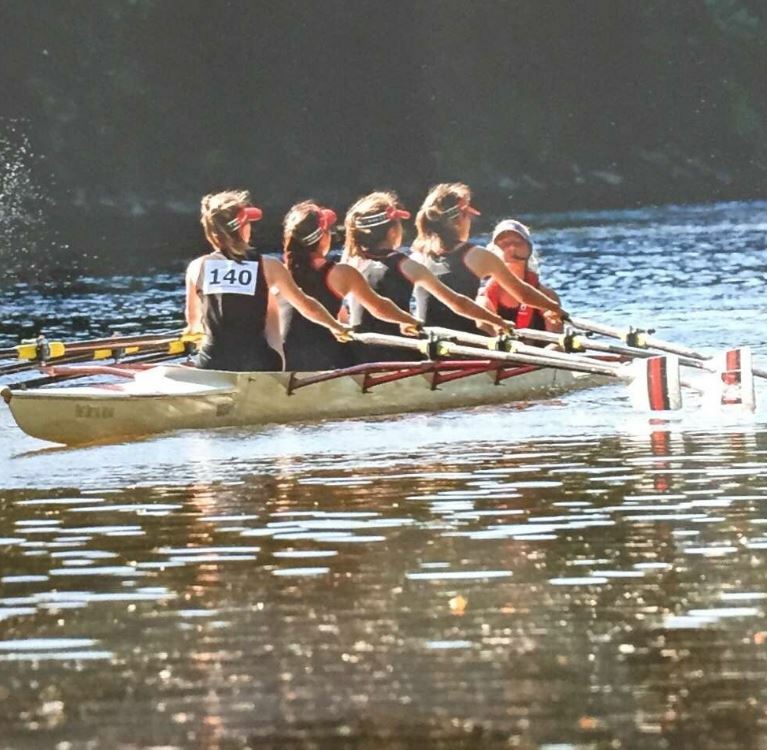 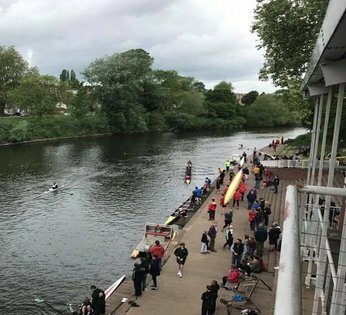 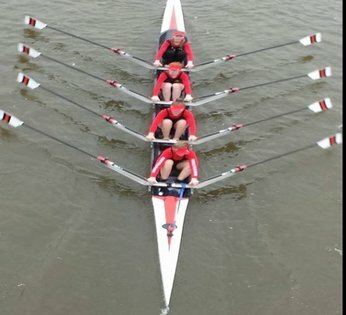 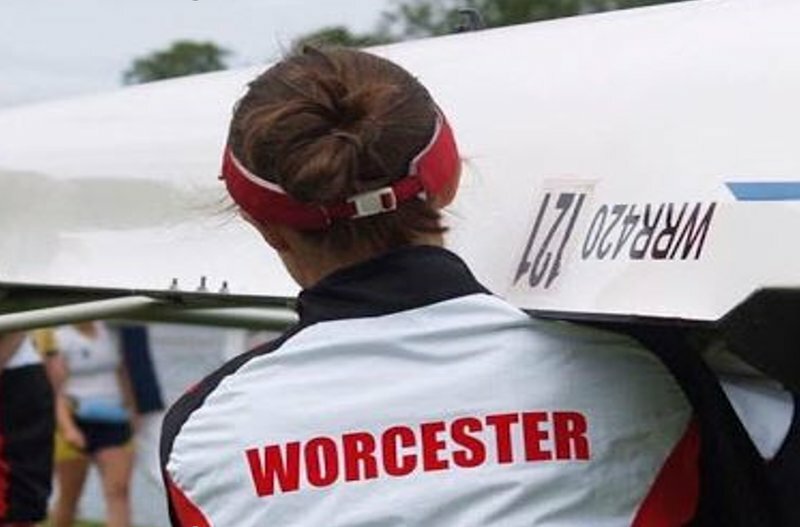 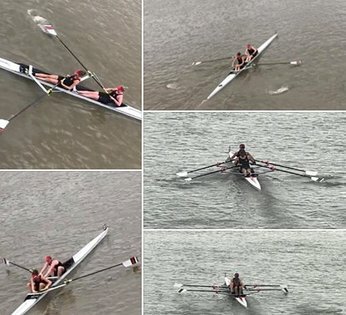 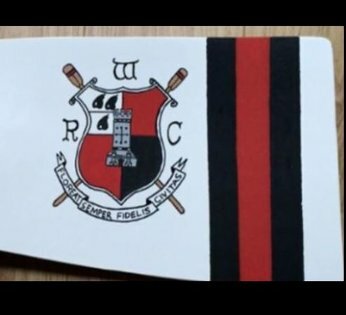 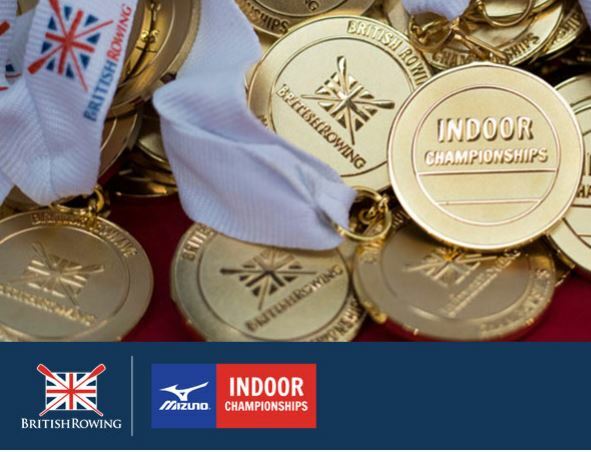 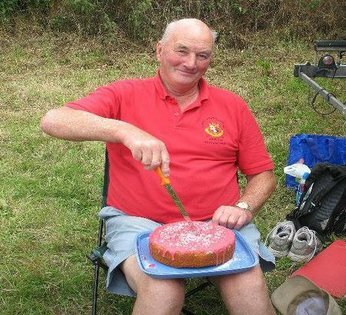 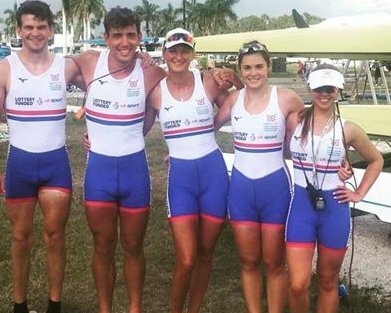 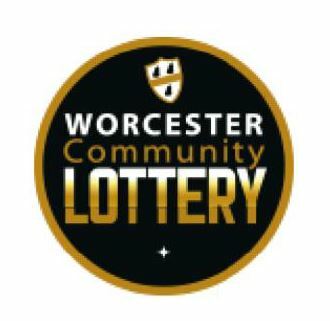 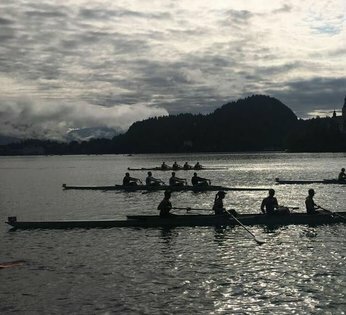 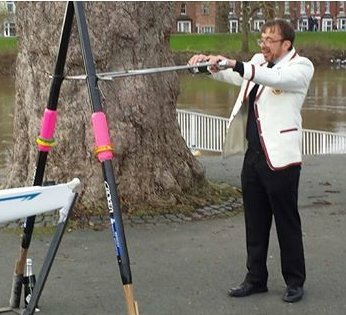 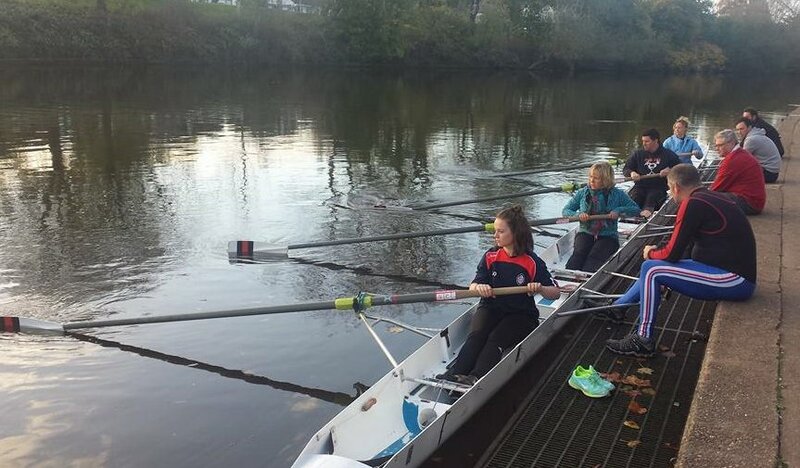 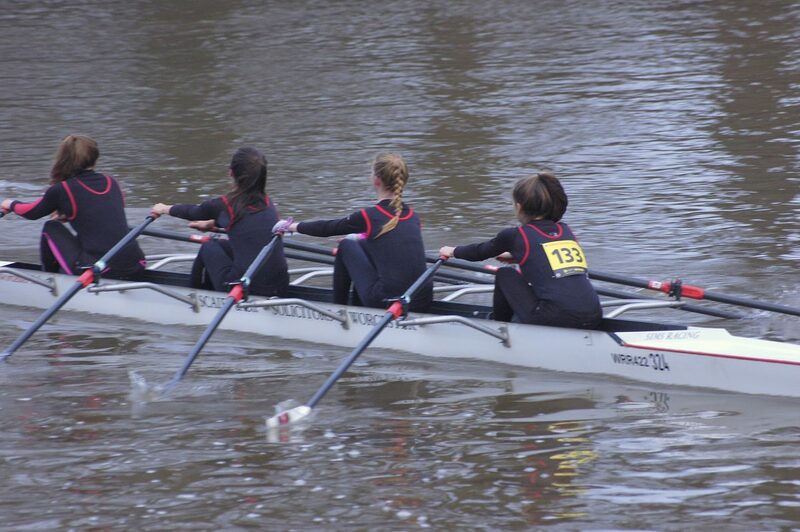 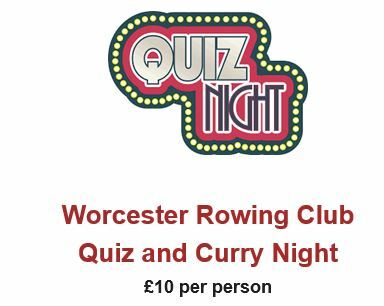 Worcester Rowing Club’s primary objective is to promote, support and encourage rowing – both competitive and recreational – for all who wish to do so. 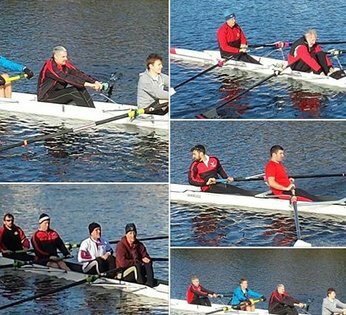 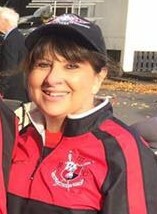 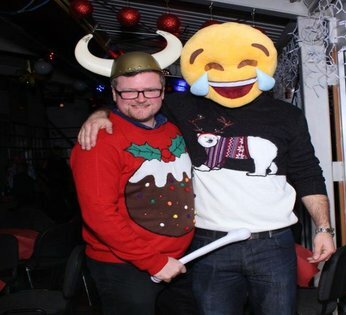 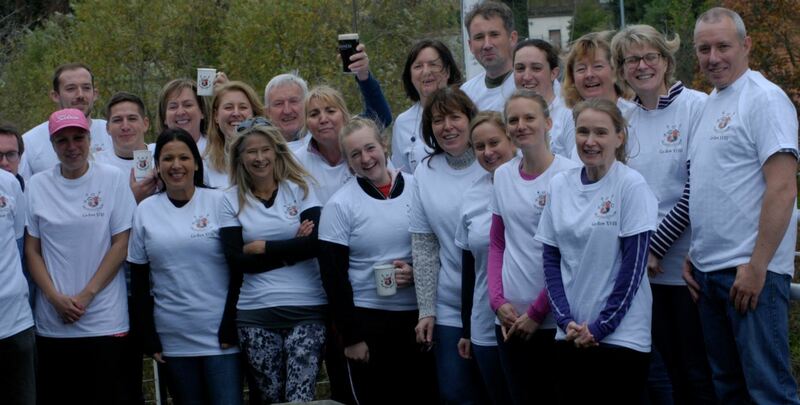 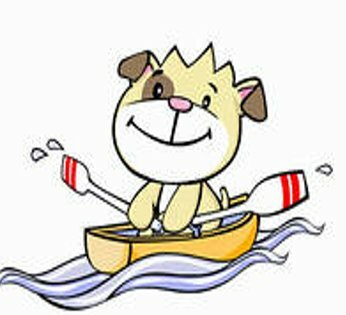 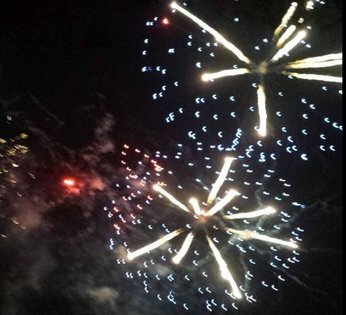 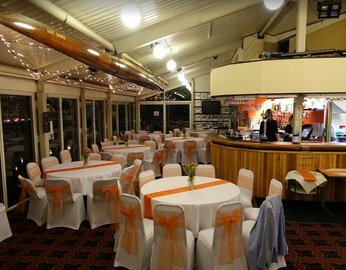 The management of the Club is vested in the Management Committee who are all active members and rowers at the Club. 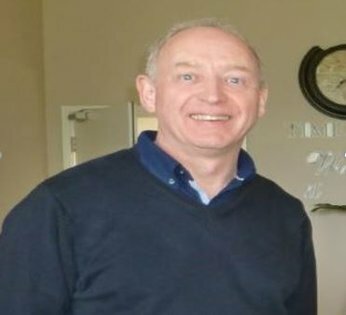 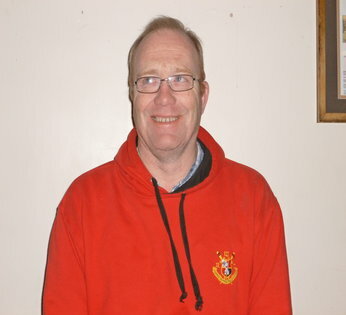 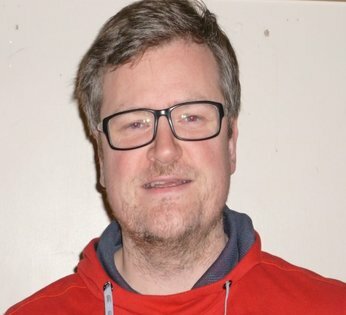 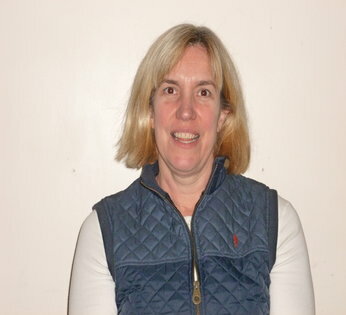 They are elected each year at our AGM and meet as a committee every month to develop and manage the Club.